Please allow 1-2 weeks for us to complete your custom order before shipping. This time may vary during the holiday season. 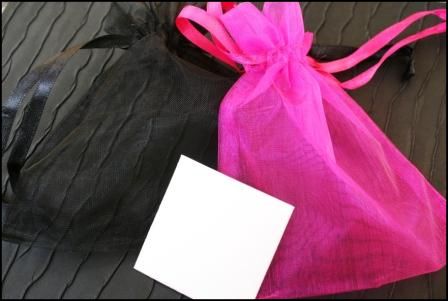 We ship via USPS and carefully package each and every piece of your jewelry before sending!